I just realized that I’ve been working on things for this all weekend, but have yet to actually advertise the event on Blasterhub! Failure to promote, indeed. 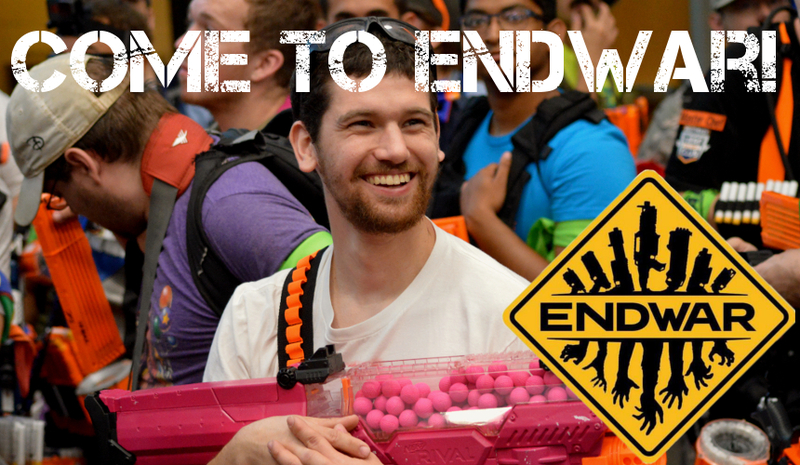 Endwar HvZ is back for another run in Athens, OH this June (22-24). Last year was a great success. This year I won’t be playing, as I’m actually helping to run it! 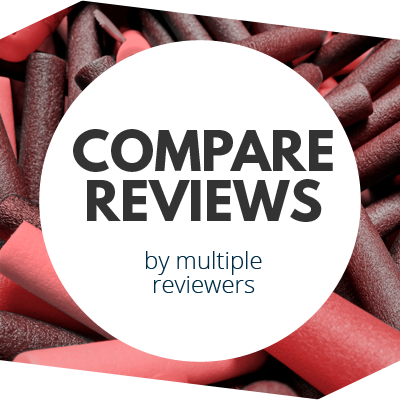 It’s one of the reasons my free time has been sparse as of late, especially when it comes to posting reviews on here. In addition, I’ll have a booth at Foamcon, with the general plan being to have newer blasters on hand for people to take a look at. Come say hi! 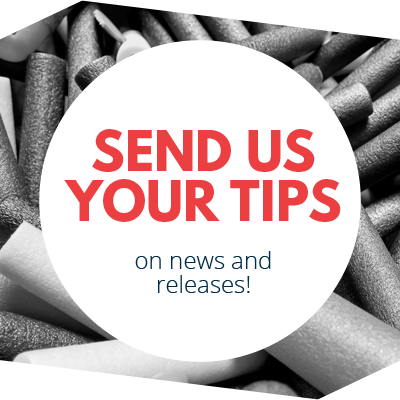 This entry was posted in Just For Fun, News/Updates on May 28, 2018 by BuffdaddyNerf.